This market research report highlights how biopharmaceutical decision-makers prefer to receive industry information and their preferred media outlets for obtaining said information. It includes information on pharmaceutical manufacturing conferences, webinars, email newsletter readership, print publication readership, social media, and more. 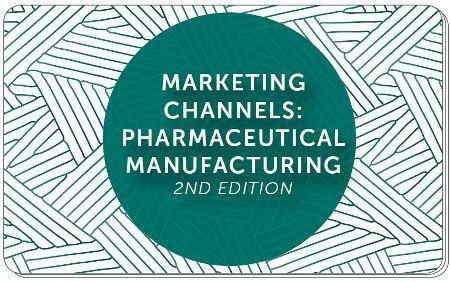 ISR’s Marketing Channels: Pharmaceutical Manufacturing (2nd Edition) report has been designed to help you improve advertising efficiency and optimize your strategic messaging. Get a leg up on your competitor’s marketing plan and download the preview for more information.